On Monday, the new Laois hurling manager was formally ratified by the County Board to take charge for the 2019 season. 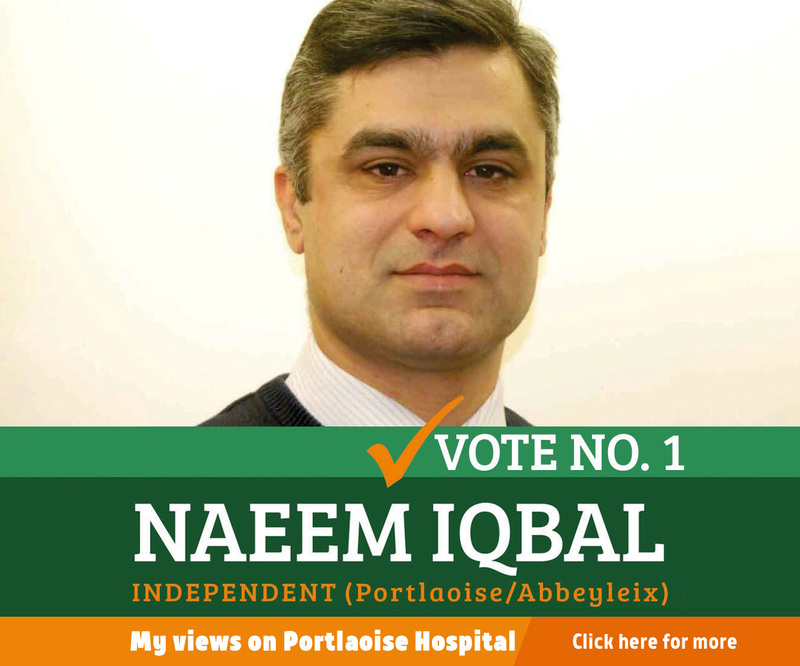 Brennan was the chosen candidate of a three-man selection committee and his name was announced last month – but protocol insisted that his appointment needed to be rubber-stamped by a full meeting of Laois County Board. That duly happened on Monday with Tommy Fitzgerald (Portlaoise) and Fran Dowling (Camross) confirmed as his two selectors. Hurling Board chairman Tom Clear also confirmed to the meeting that there will be two additional appointments to the backroom team, with those believed to be in a coaching capacity. 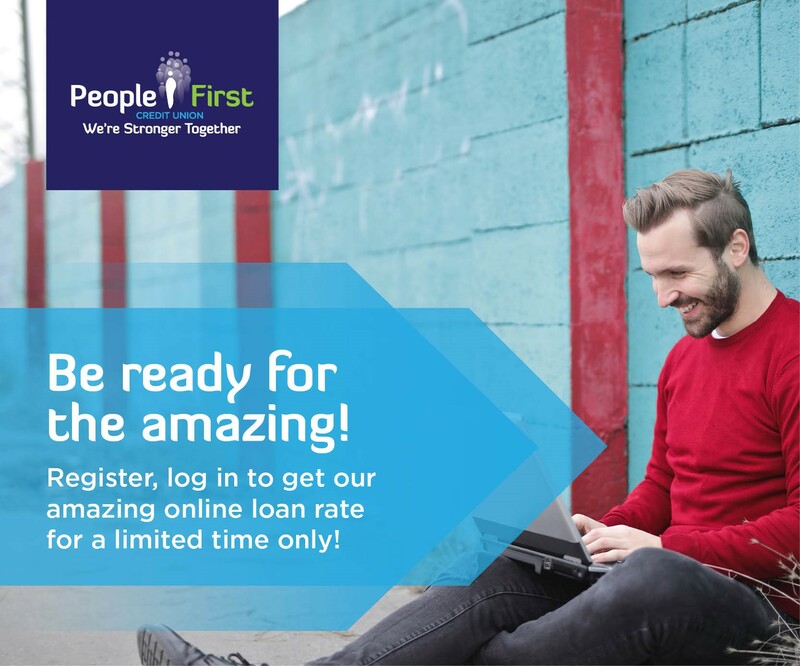 Fitzgerald played with the Laois senior hurlers for 14 seasons and was on the side that famously beat Offaly in the Leinster championship in 2015. 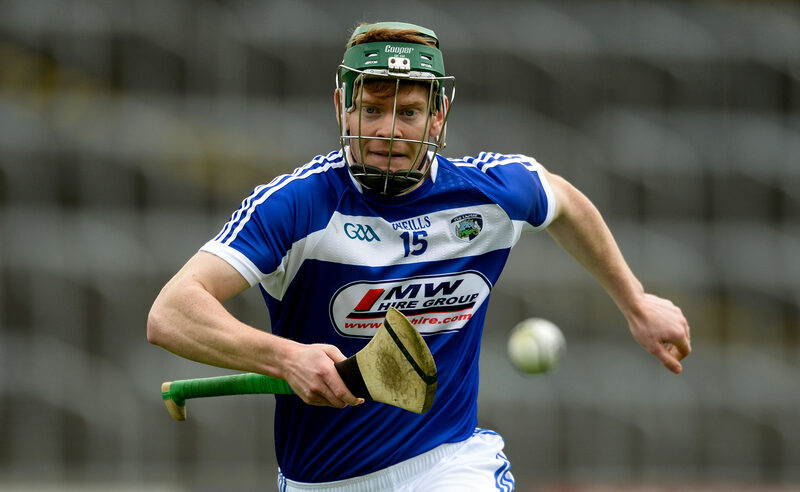 He retired at the end of that campaign but is still playing with Portlaoise but was full-forward in their Laois SHC ‘A’ win over Shanahoe Gaels at the weekend. Dowling is of staunch Camross stock and is father of current Camross players Mark and Eoin. He has been involved with the club in a variety of capacities over the years. 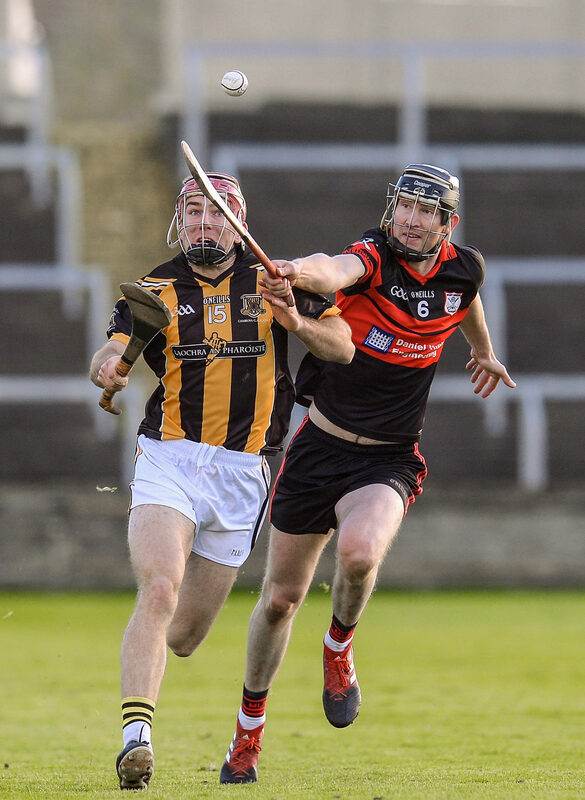 Since news that Brennan was to be recommended emerged, he has been spotted at hurling matches at all grades since the championships got up and running at the end of July. LaoisToday have had reporters at virtually every game that has taken place thus far in the hurling championship too and we have seen hundreds of players over the last two months. And so, we’ve come up with a list of 25 players who we think would be an addition to the current Laois panel – if they would commit. Some have been there before and others are new on the scene, having impressed in games this year. 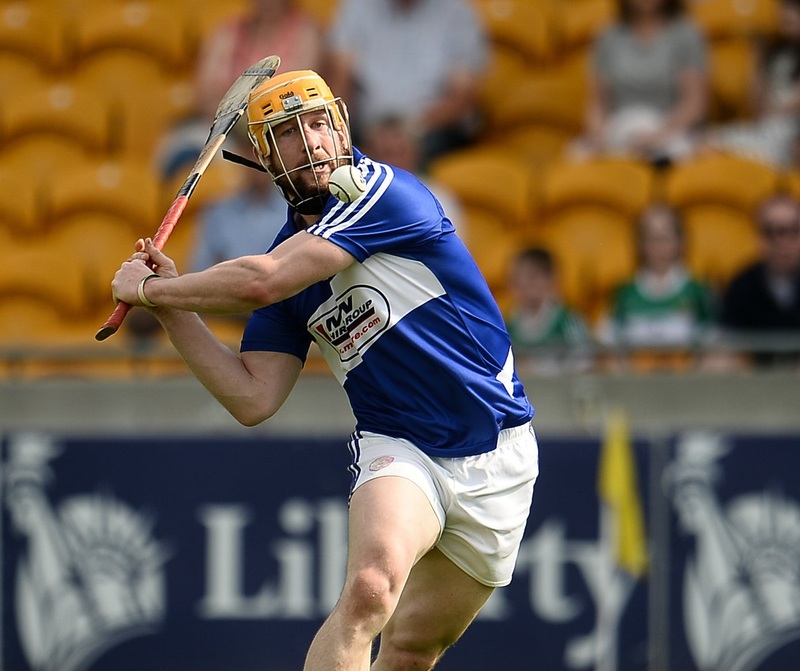 Collier can play in defence and attack and was previously part of the Laois senior hurling panel. If Laois are to be better this year, they need players like Collier to commit. 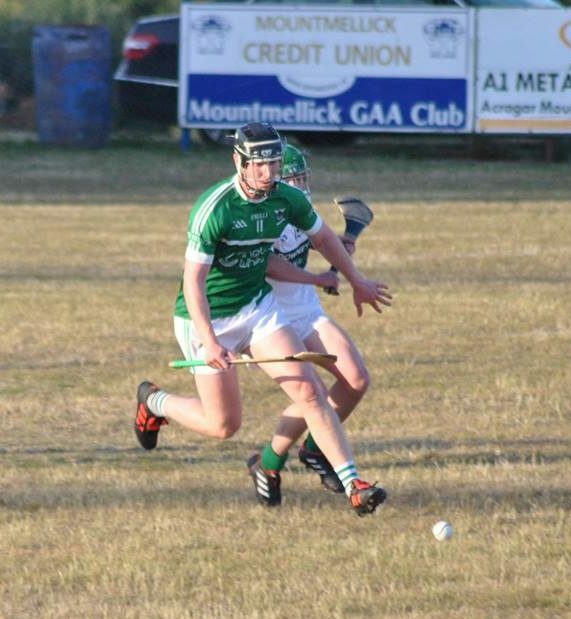 Just up from minor, Eoin Gaughan has made the transition to senior with Camross seamlessly. 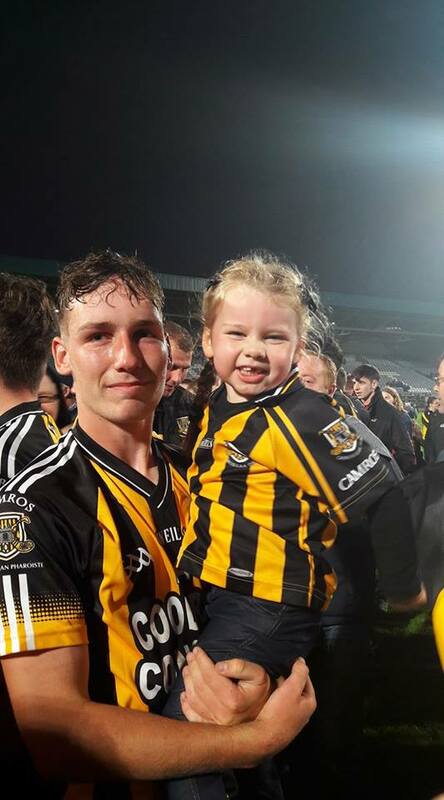 A classy forward, he will surely be part of the Laois U-20 panel and could be an option here. Broke his leg playing for Camross in a challenge match after the county final win last year and missed the majority of this season. He is back with Camross now and will hopefully return to the panel for 2019. Another of the Camross contingent that Eddie Brennan may turn to is Andrew Mortimer. Like Palmer before him, he is comfortable operating as a defender or a forward and that versatility could be invaluable. One of the older players on this list but probably the most consistent performer for Camross in recent years. A combative defender who would add real steel to any team that he plays for. A flying wing forward who even played well when Ballacolla were being trashed by Borris-Kilcotton in the quarter final last week. A young player and although he didn’t play for the Laois U-21s last year, he is certainly worth a punt now. On our Podcast on Monday, former Ballacolla manager Tommy Buggy sung the praises of Ronan Broderick for his attitude even when the game was gone his team. 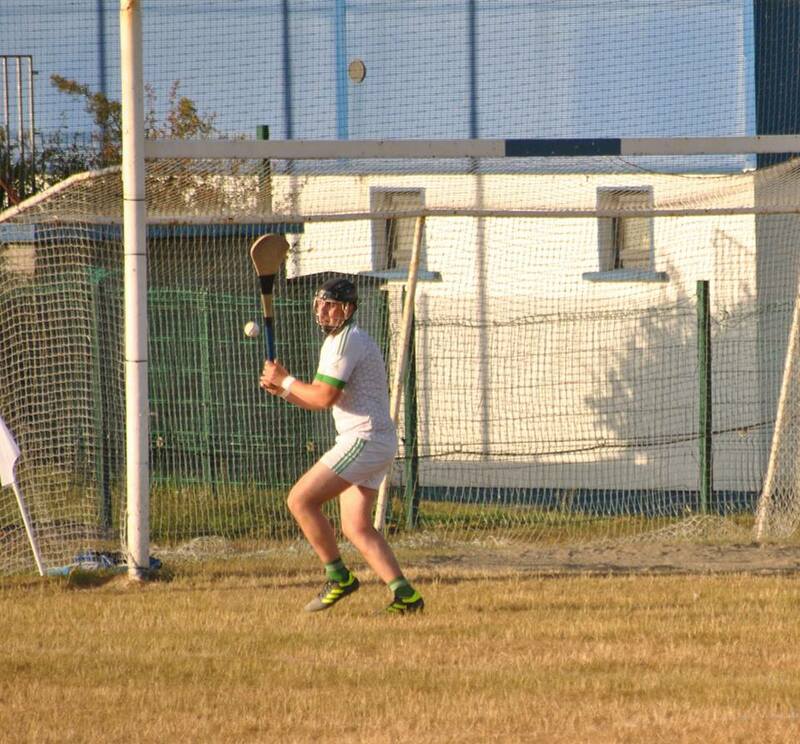 Borris-Kilcotton won the game well but Ronan Broderick kept hurling and his defensive abilities could be harnessed. 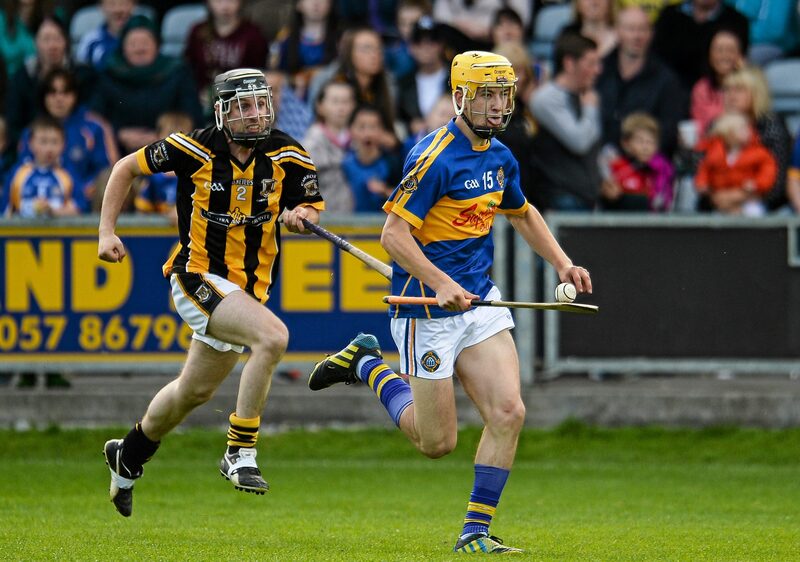 Broke through on the Laois senior hurling team two years ago and he is still only 20. Joe Campion has been out of the Laois scene since 2015 and you would imagine that Eddie Brennan will be trying hard to get him back. Like Dunphy above him, he has been on fore for Borris-Kilcotton so far this year. 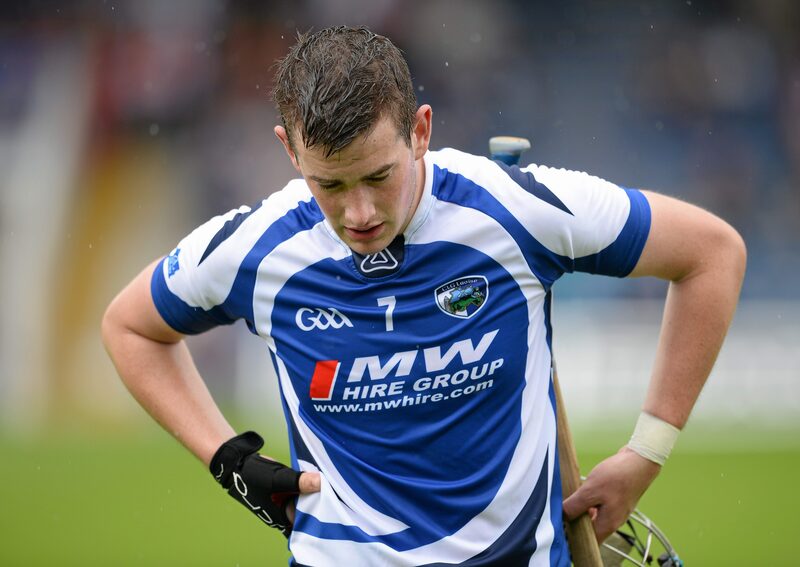 Paddy Whelan suffered a horrific hamstring injury in 2017 that ruled him out for Laois this year. But he is now back for Borris-Kilcotton and is a forward who would once again bolster this Laois team. 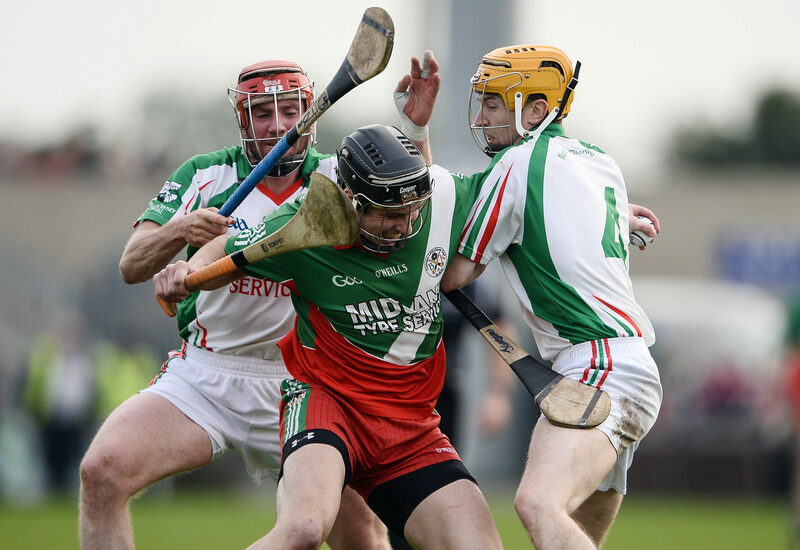 Ballyfin Gaels’ stay in the SHC was short lived as defeats to Ballinakill, Borris-Kilcotton, Abbeyleix and Castletown Gaels saw them relegated. One of their most consistent performers though was Darragh Connolly who, despite his size, operated in midfield and showed incredible pace and skill at times. 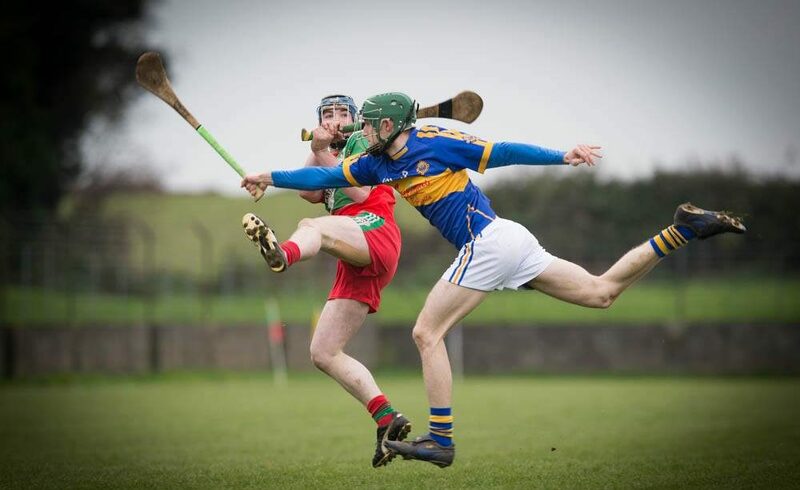 Abbeyleix were disappointing in their exit against Rathdowney-Errill last week. But Oisin Carroll was one player who came out of the game with some credit. His tackling and blocking was impressive and he looks like someone who could step up a level. 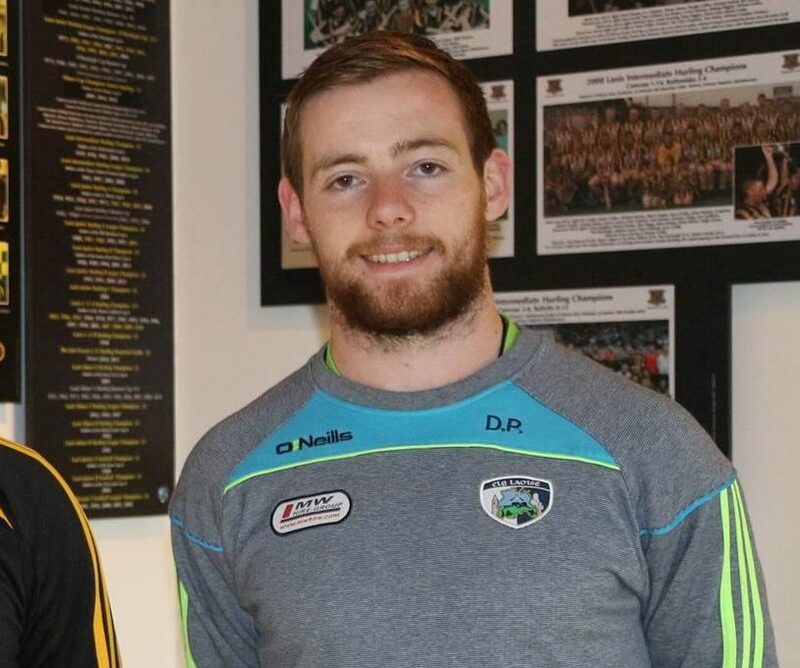 For the last number of years, Eoghan Fennelly has been Abbeyleix’s main scoring threat. He is deadly accurate from frees but has improved his scoring from play this year and could be worth a look. 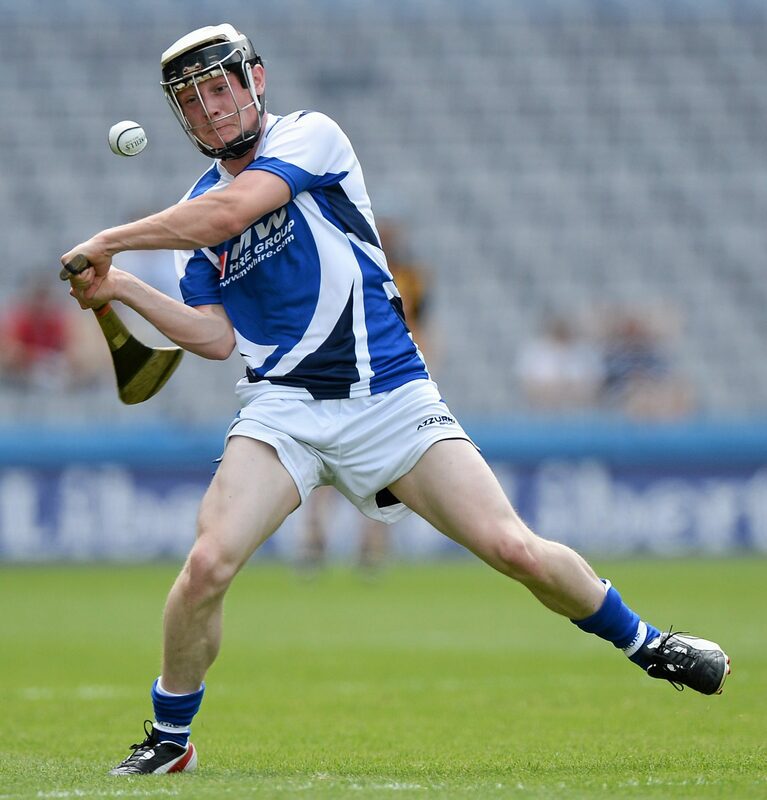 Ciaran Comerford graduated to the Laois senior team this year after impressing for the minors last year. And he could well be joined by the captain of that team, Podge Delaney. He has excelled at centre back for The Harps on their run to the semi final. 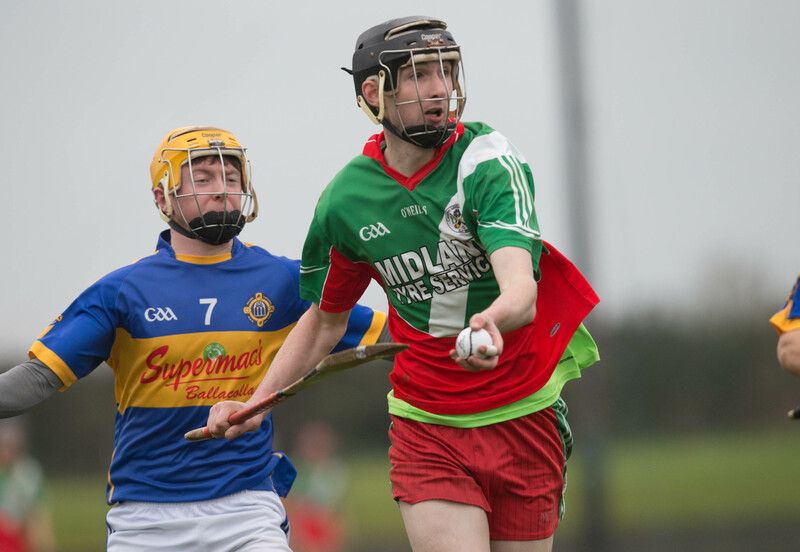 Ronan Delahunty was part of the Laois minor hurling team which reached the Leinster final in 2013. Now firmly established in midfield for The Harps, he looks like someone capable of stepping up to the senior ranks with Laois. Was part of the Laois team for the last number of years but stepped away last year. Struggling a bit with a knee injury at present but still flying for Rosenallis who have reached the last four – would be a valuable asset if Brennan can bring him back. 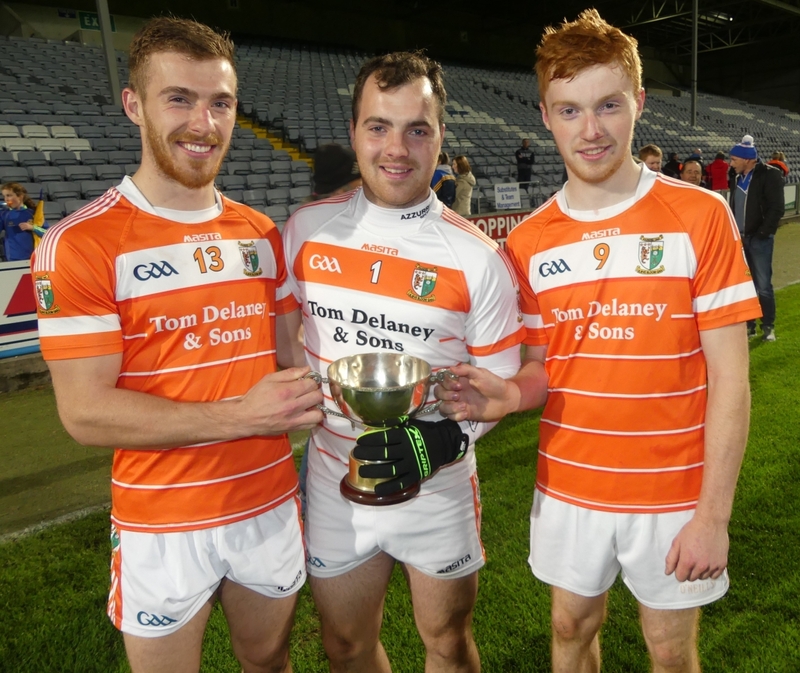 Enda Rowland has nailed down the number one jersey for then county in recent years but competition is healthy. Paul Simms provided back up last year but Stephen Kelly is a young keeper who could press both of them. The only player on this list to make the football equivalent that we published last week. Healy missed all of this year after sustaining a knee injury against Meath in the Leinster championship. He is back now though and will be a prime target for Brennan. Excellent on frees for Portlaoise this year, Bergin has added an extra dimension to his game too. Scores from play and an ability to win dirty ball all bring him into the reckoning here. A dual club player, McEvoy has also represented Laois in both codes at minor level. 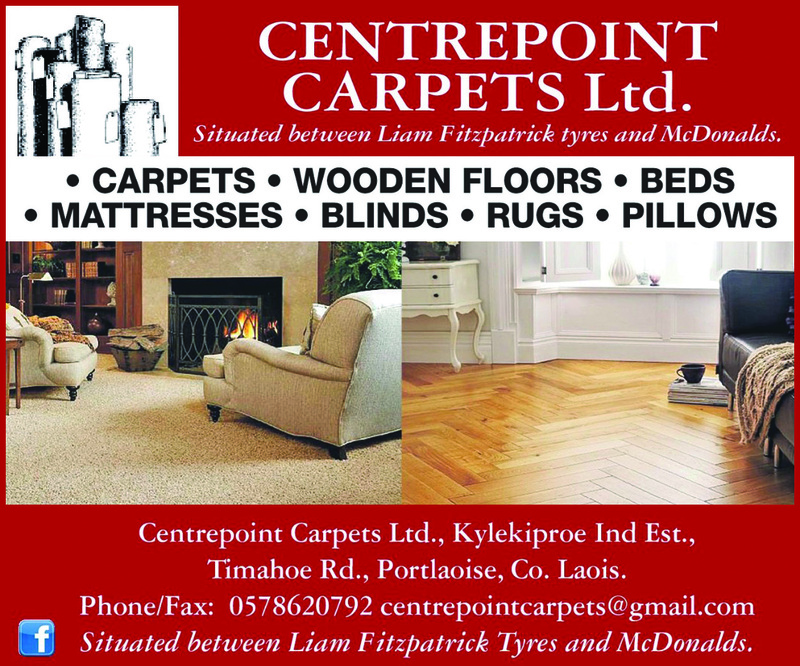 McEvoy went in with the Laois footballers last year but could be worth a look at going in here now. Minor last year, Keyes was in with the Laois seniors for a time this year. 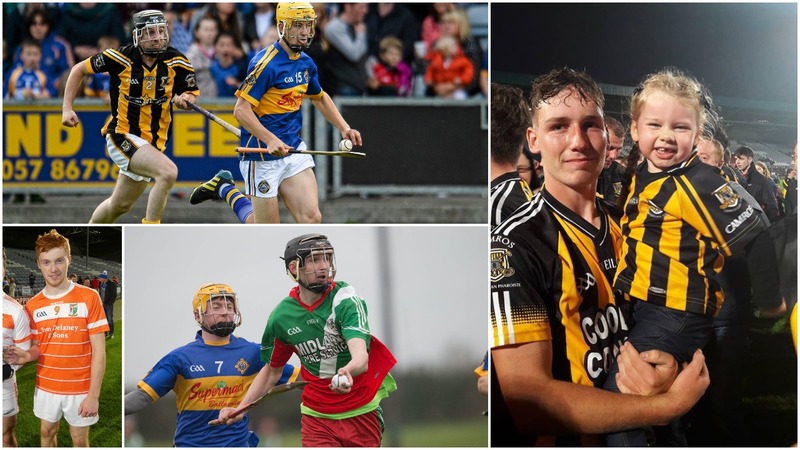 He will still be eligible for U-20 for the next few years but this extremely talented hurler could only benefit from being in the senior set up. The man on the right of the picture above has absolutely flourished in his first year at the adult grade for Slieve Bloom. He has been instrumental on their journey to the IHC final and will certainly get a place with the Laois U-20s. Like Delahunty who is mentioned above, Darragh Cripps was also part of the Laois minor team who reached the Leinster final in 2013. Has played at midfield for Shanahoe in recent years and was desperately unlucky not to see his side reach the IHC semi final. Wins ball and scores from play, certainly worth a look. Graduated from the Laois U-17 and minor hurling ranks last year to play for Colt Gaels and Clonad this year. Showed glimpses that he has real ability. May be best suited for the U-20s for now but has potential. One of the brightest prospects in Ballypickas who played very well for them and Shanahoe Gaels this year. A real athlete who has physical power and skill. Worth taking a look at. 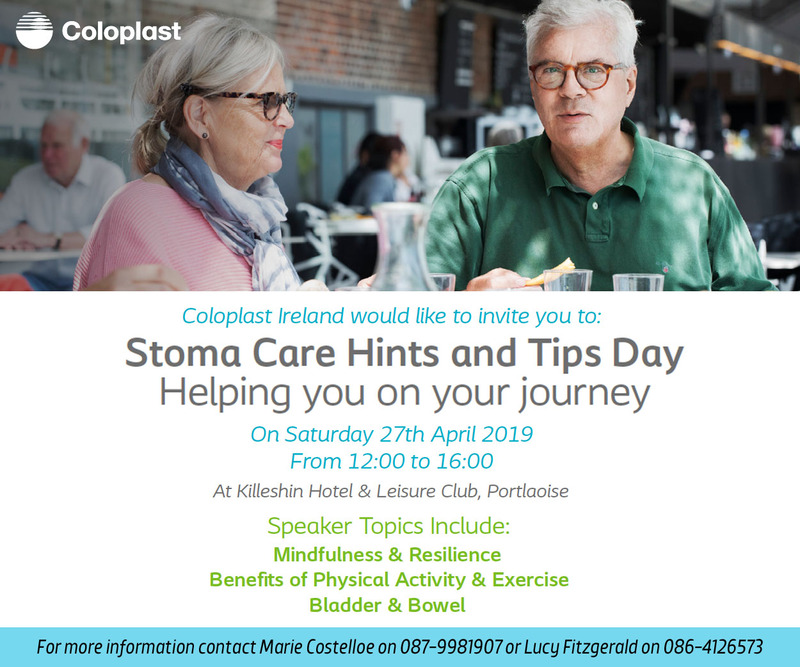 Next articleIreland’s Got Talent is back… and they want Laois acts!